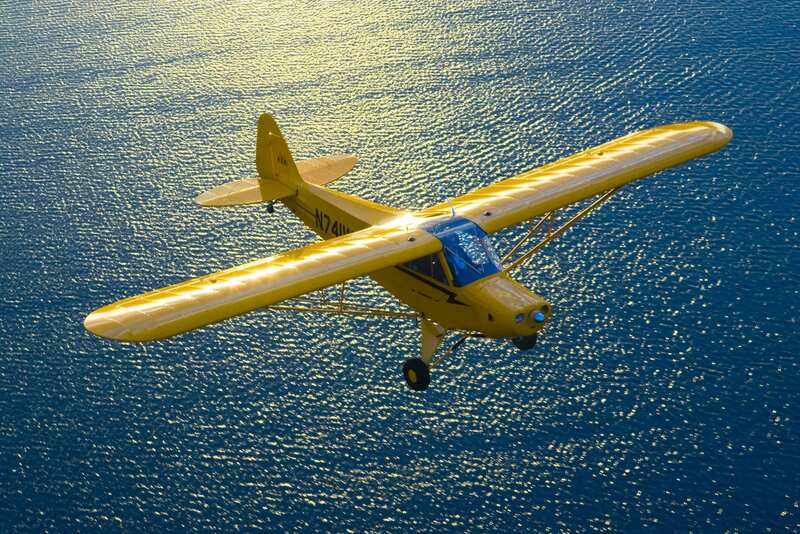 The Legend Cub continues to be the most coveted American manufactured sport aircraft. 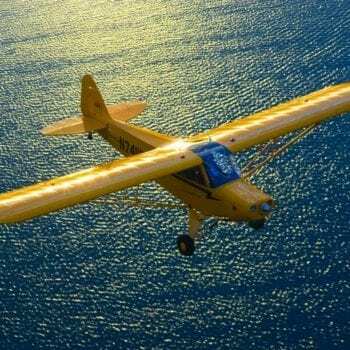 It is a modern legend and those who have flown one consider the Legend Cub to be the most gratifying recreational aircraft in the skies today. 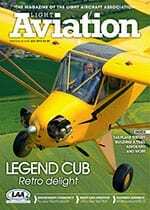 Today’s Legend Cub is an all new factory-built aircraft, designed in the spirit of the legendary Piper J-3, PA-11, and PA-18 Super Cubs. 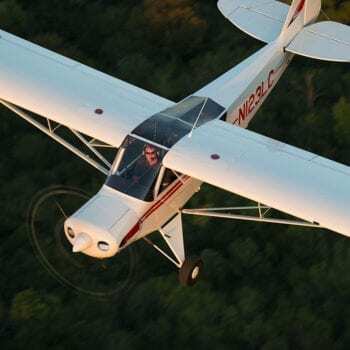 Combining the best from the past with an obtainable wish list of modern enhancements, American Legend Aircraft Company has engineered in all of the safety, comfort and convenience options imaginable. Outfitted to suit your tastes, the Legend Cub is available in a variety of finishes and features. 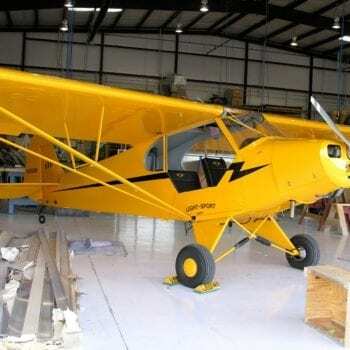 From the classic exposed cylinders in yellow paint with a lightning bolt to the Alaska edition Super Legend, flying the Cub you desire is now more personal than ever. 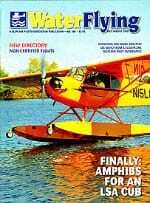 The award-winning Legend AmphibCub can land on lakes, turf or hard surfaces while a Legend Combat Cub can teach old L-birds new tricks. 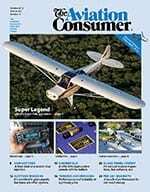 For the ultimate in gadgetry, a Legend Smart Cub brings the latest in situational awareness to the Legend Cub cockpit. This is the best of all worlds. Beauty, reliability, power, and safety. 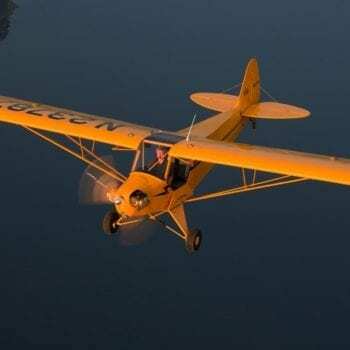 I really love flying the airplane for the pure joy of it. 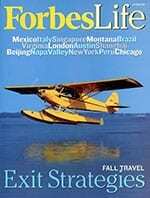 It takes you back to how flying originally was. 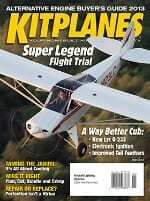 I have seen much better directional control with my students’ takeoffs and landings after spending time in the Cub. 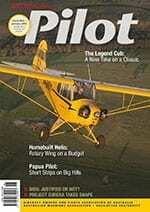 They tend to be much more subtle on the controls after flying the Cub as well. 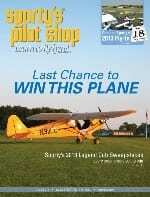 Darin and Kurt – You build great aircraft. 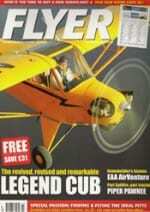 I love flying flying my Legend Cub, especially when it comes to buzzing my friends. I recently made a pizza drop and two donut drops to a farmer friend in his cane field. I have also spotted cows for a relative after the hurricane–even took some storm photos for the local Abbeville Meridional newspaper. Just can’t say enough good things about being an American Legend customer. This was truly the experience of a lifetime. My feet still haven’t touched the ground. Fantastic! 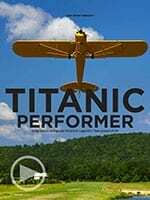 Runs wonderfully, performs amazingly. Planning on some backcountry work.